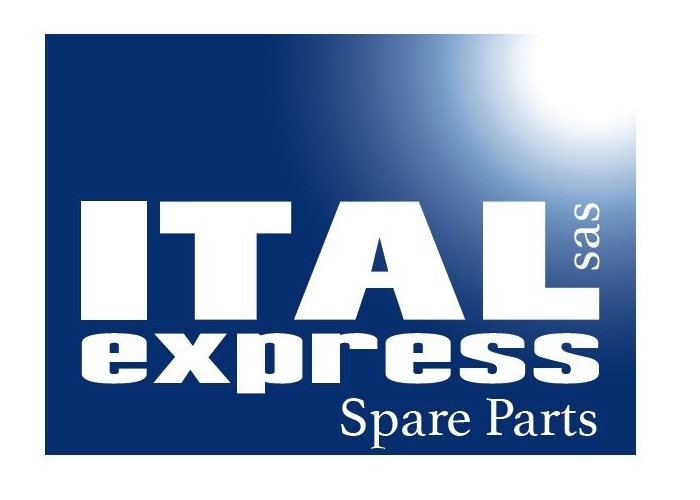 To keep fully in step with your requirements and maintain its position in a continuously evolving market, Ital Express strives to listen customers' needs and keep a high quality and efficient service of spare parts for Trucks, Buses and Commercial Vehicles. 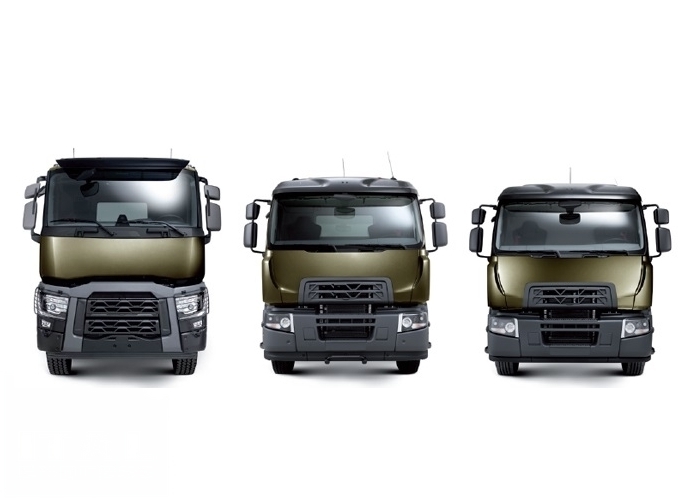 As their number one priority. 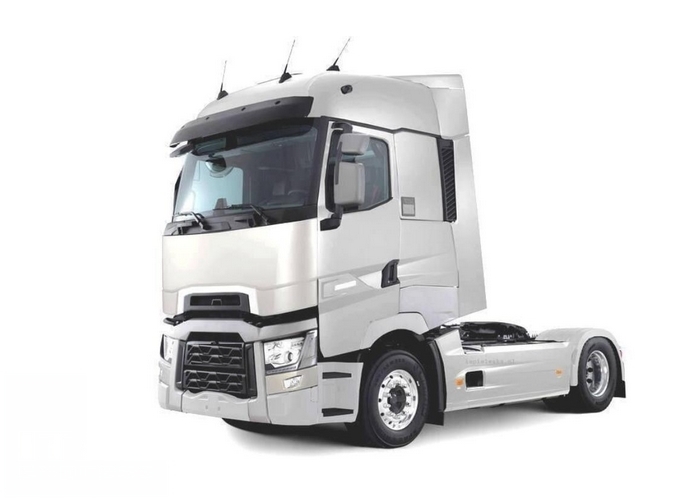 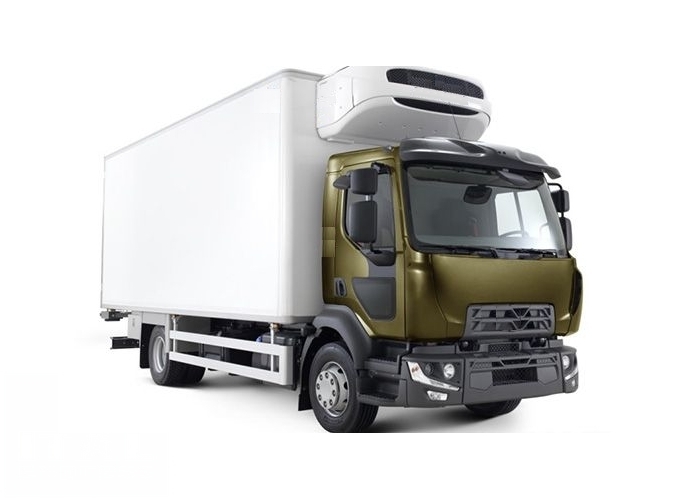 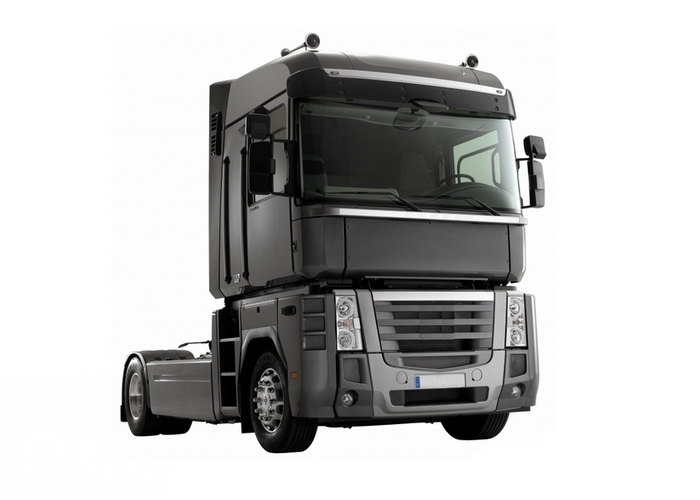 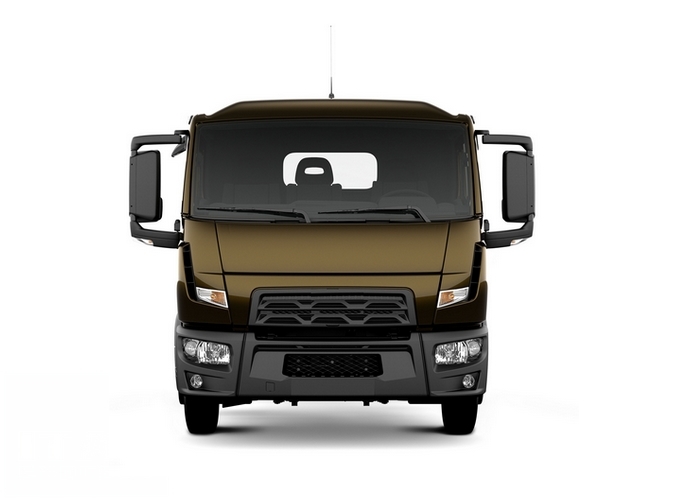 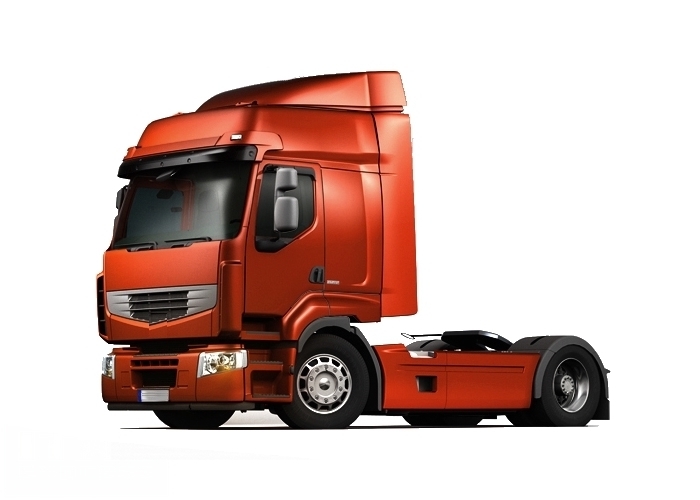 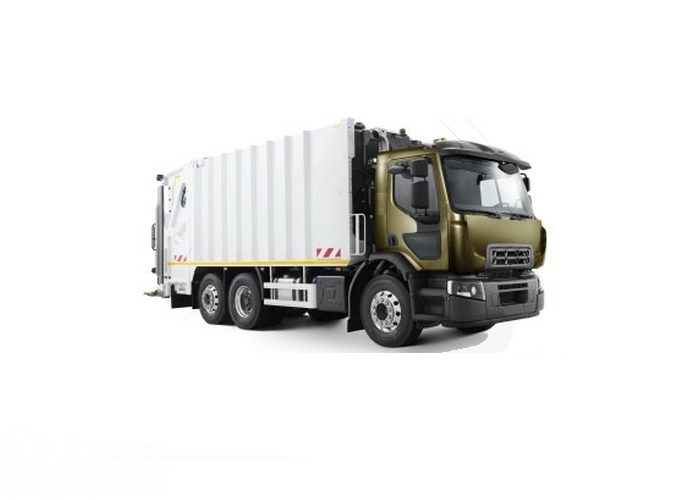 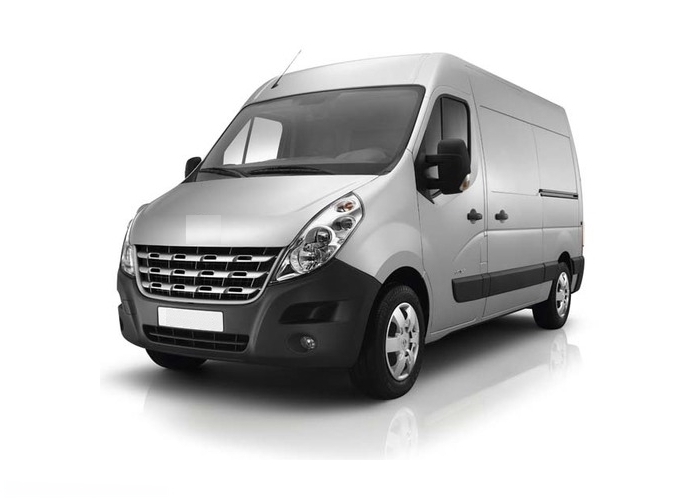 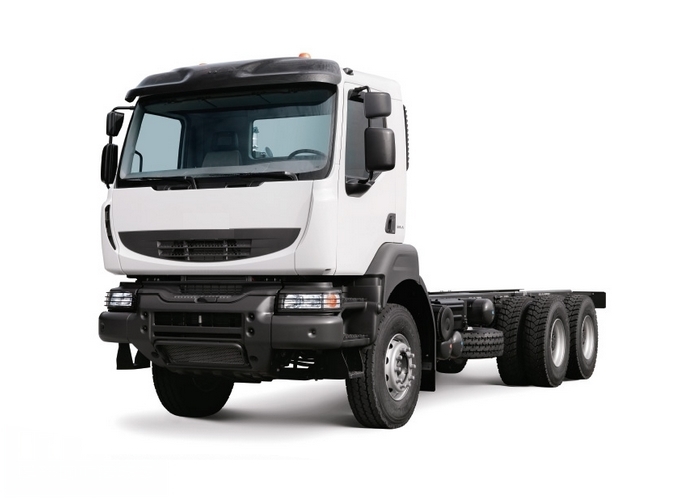 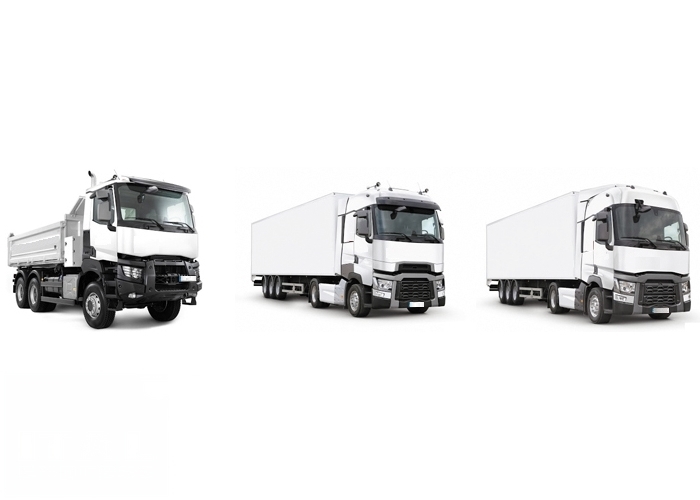 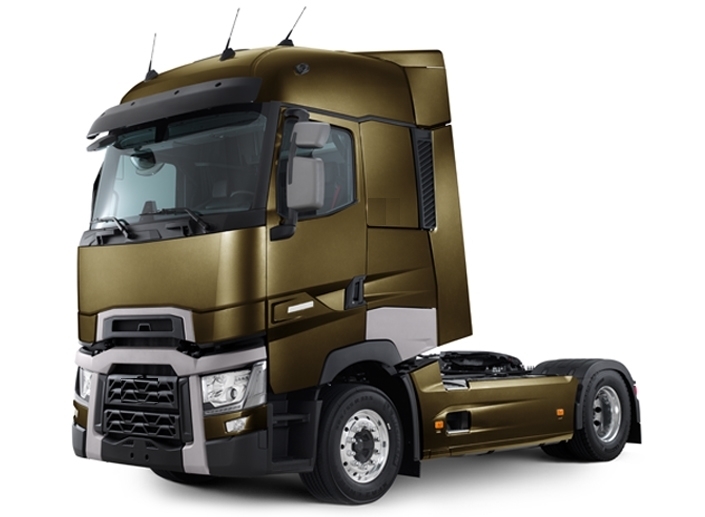 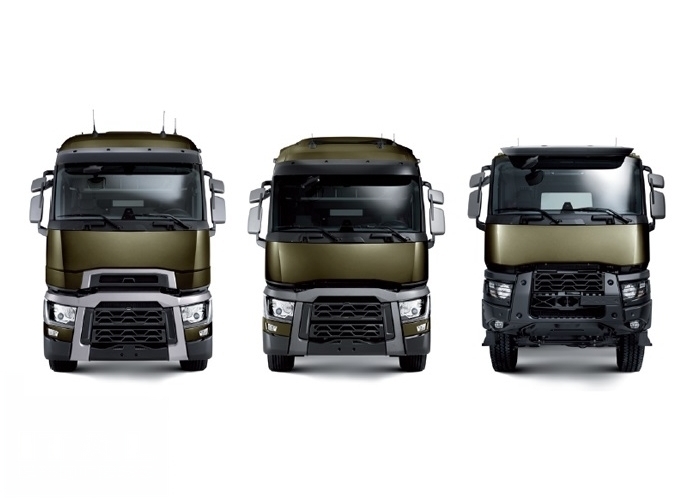 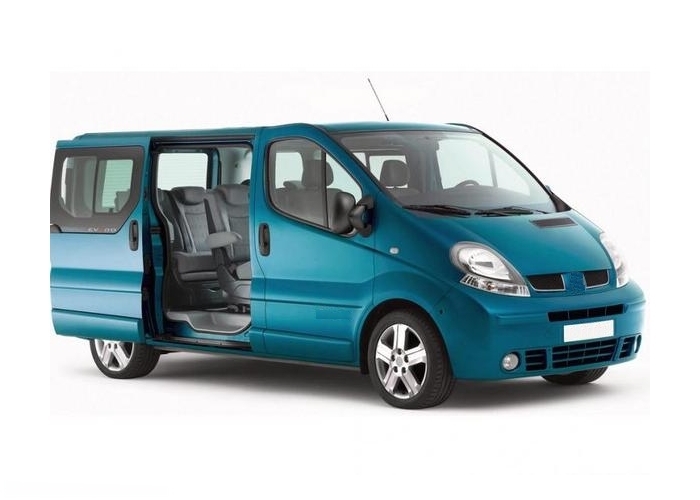 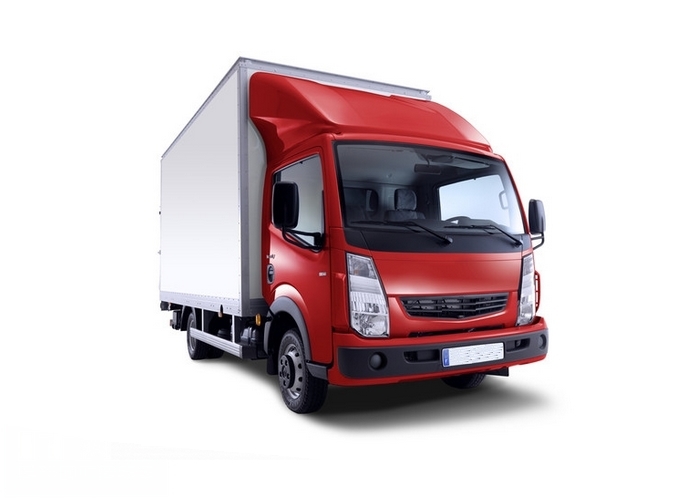 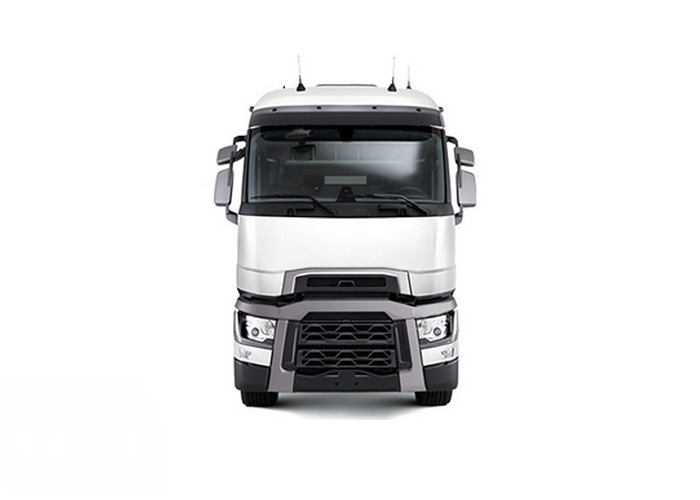 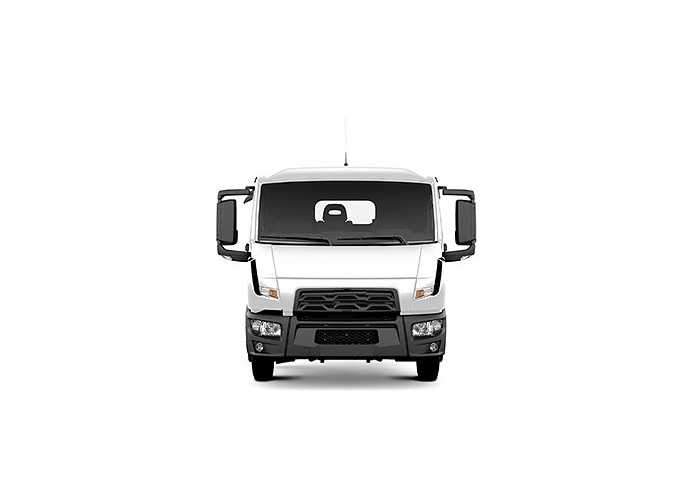 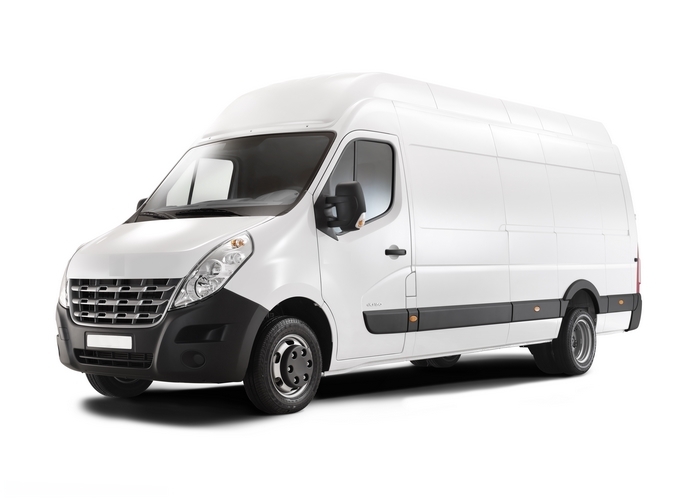 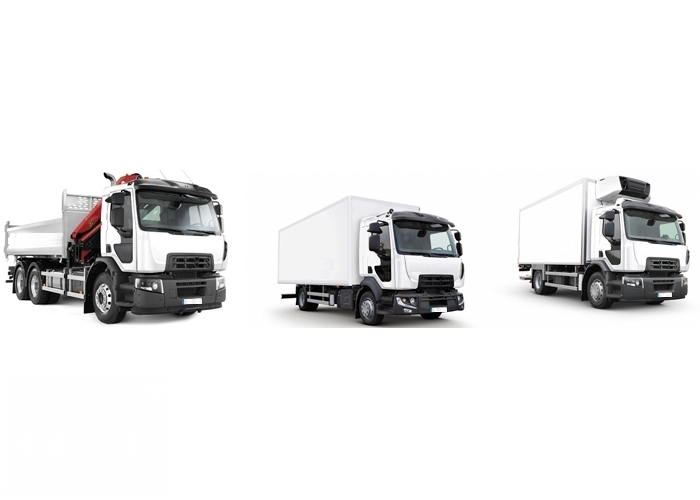 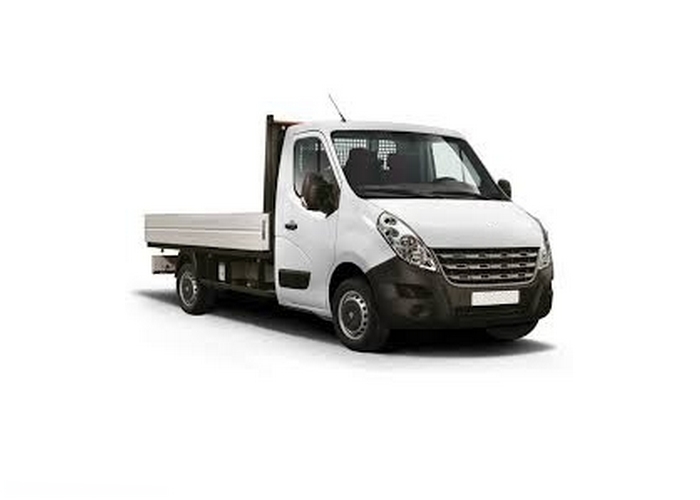 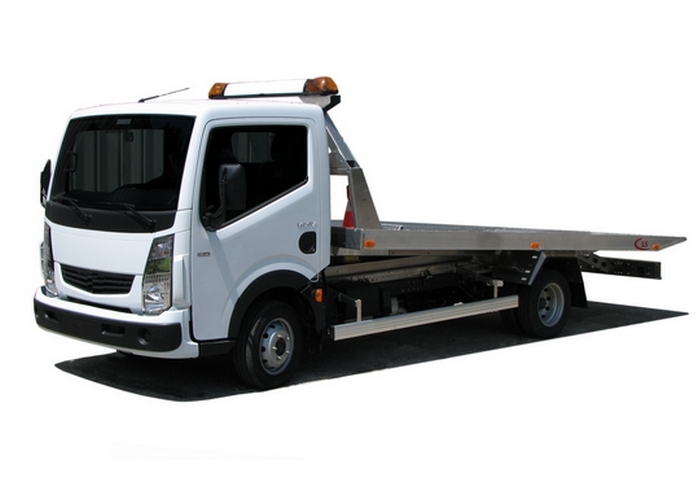 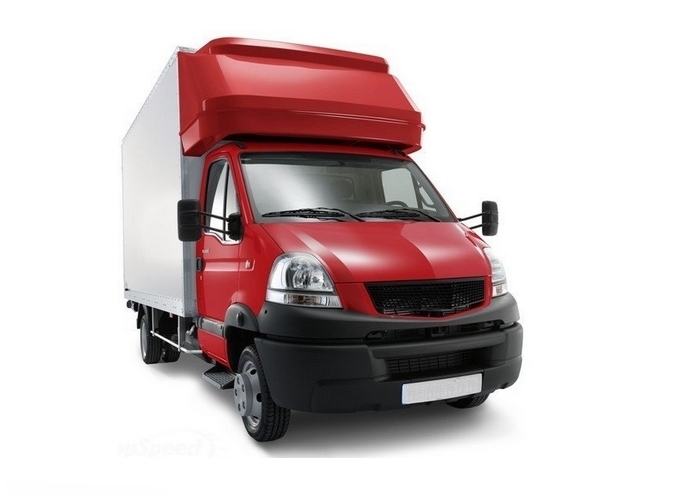 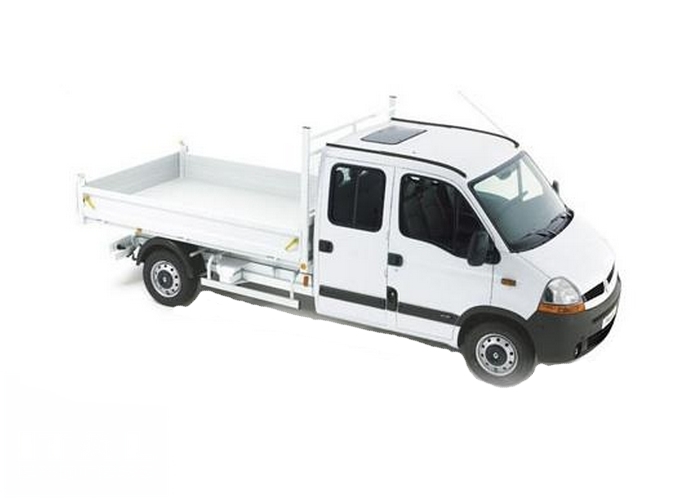 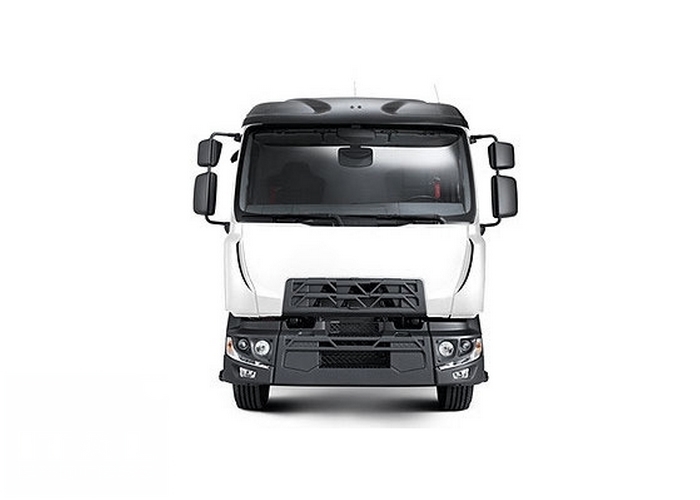 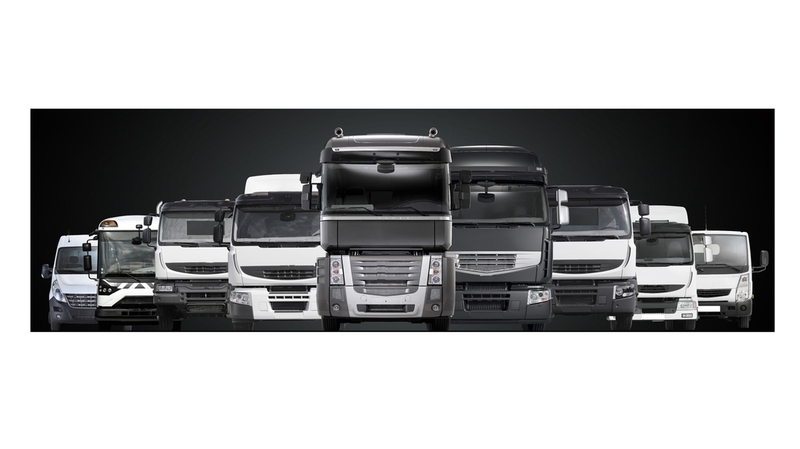 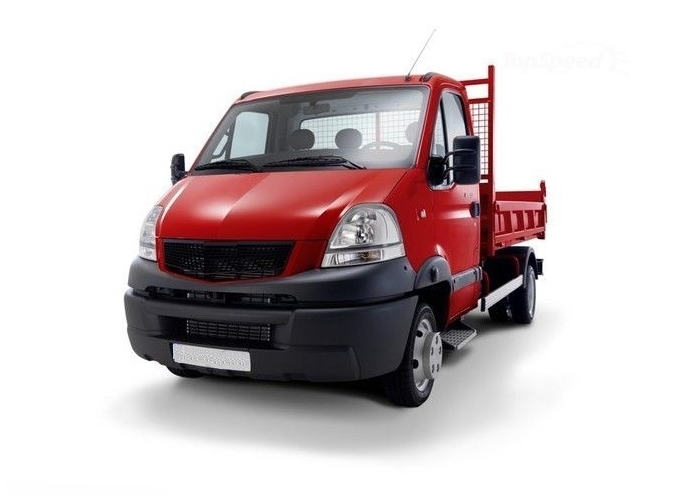 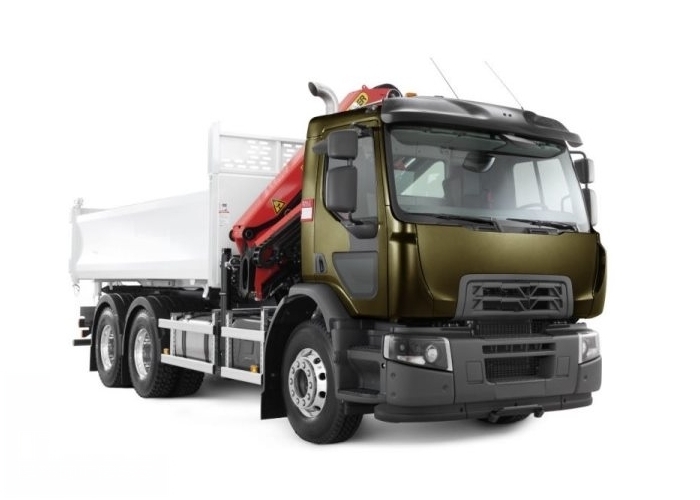 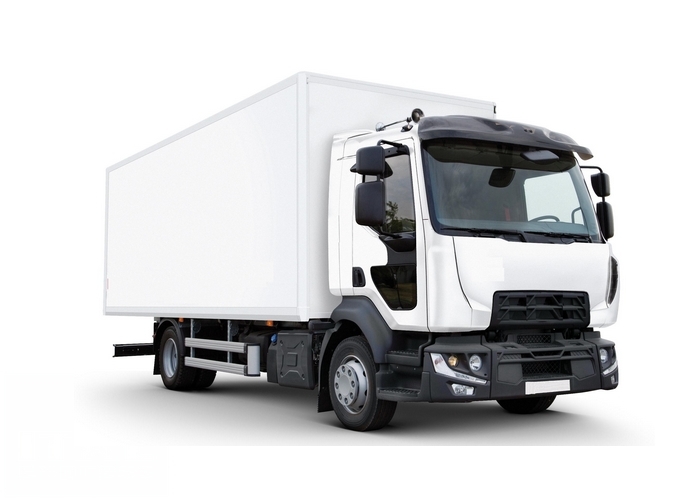 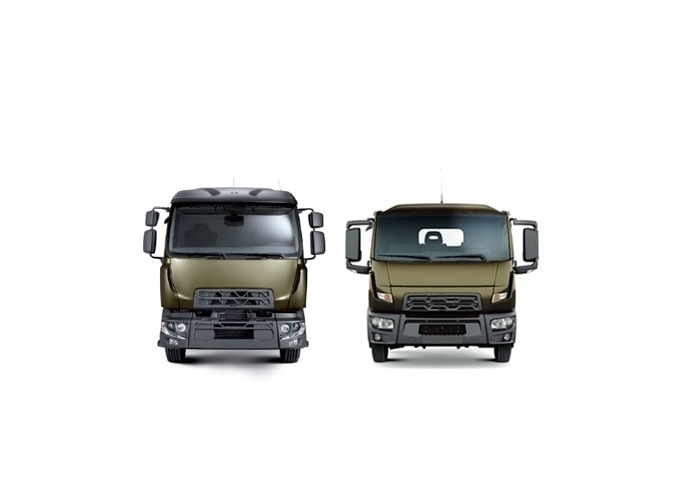 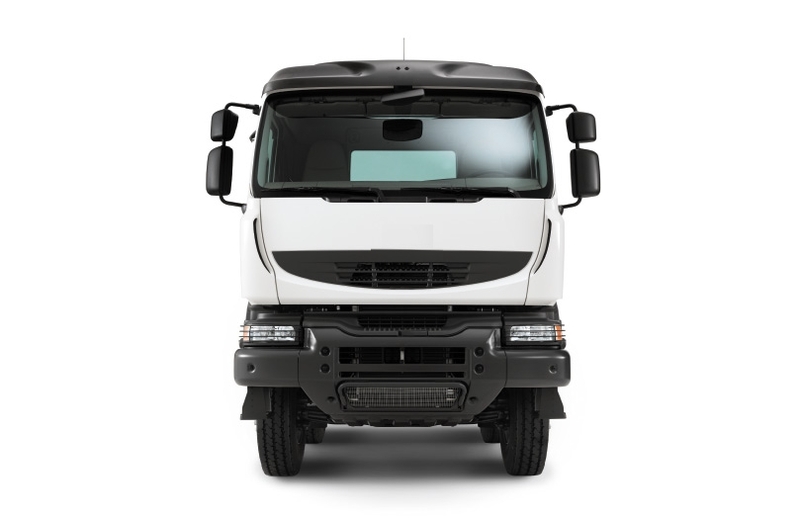 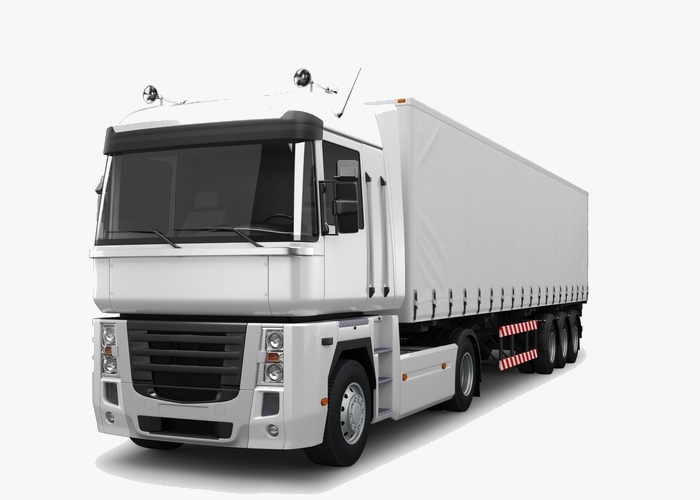 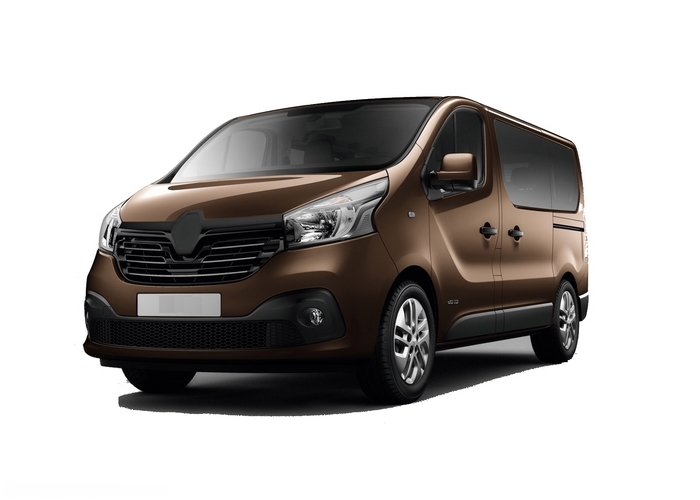 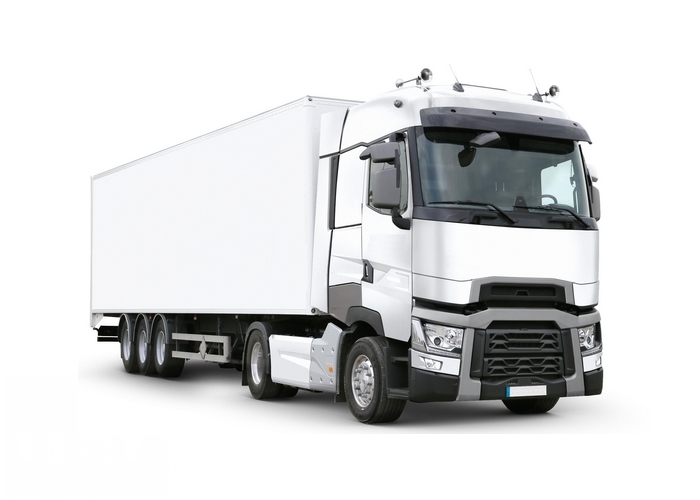 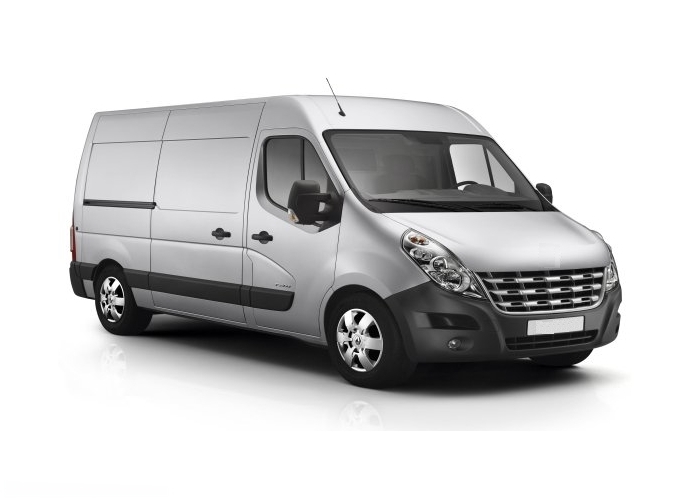 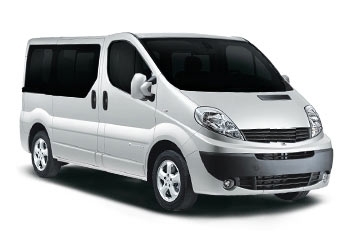 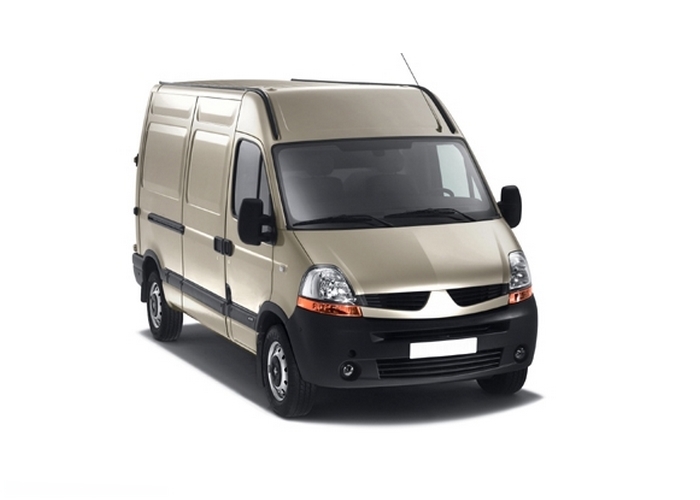 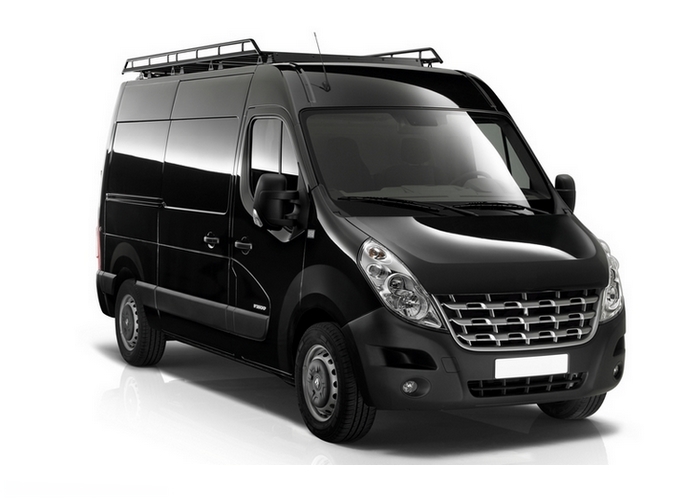 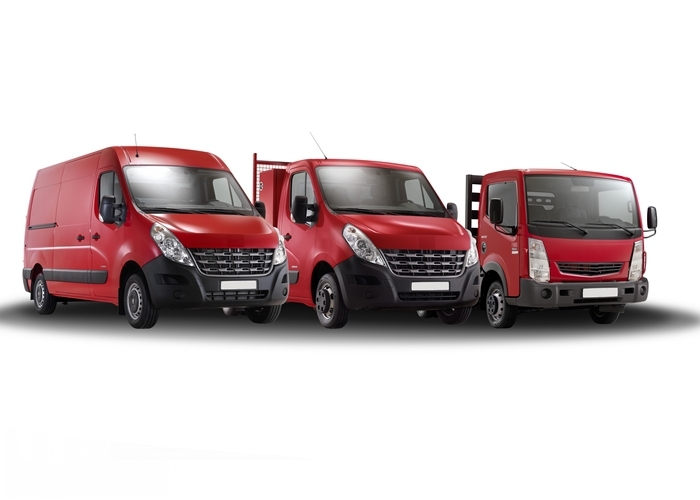 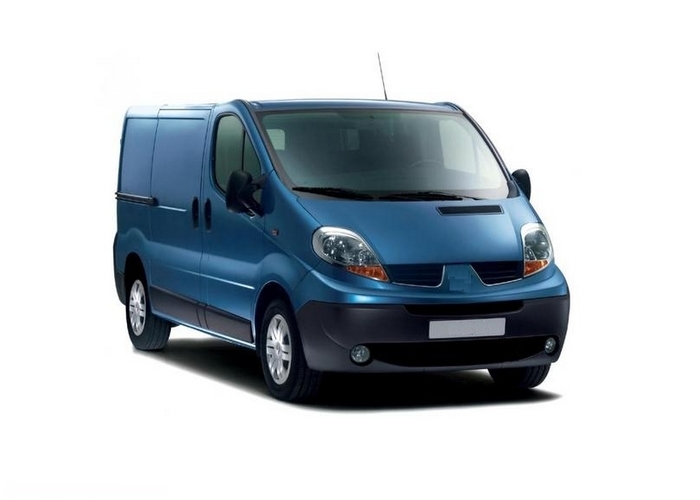 That is why with SparePartsForRenaultTrucks.com, you will have the choice, upon request, of genuine or original equivalent spare parts such as Valeo, Bosch, Sachs, Hella ... and more.